The outdoor and snow industries come together every year at the Colorado Convention Center in Denver at the Outdoor Retailer + Snow Show. Brands, retailers, reps, suppliers and leaders rely on OR (as it’s known) to get up to speed on the latest/greatest gear, developments and trends. As always, TURNER was in attendance this year. Here are just a few of our key 2019 Outdoor Retailer + Snow Show takeaways. Eco-friendliness is definitely not new when it comes to the outdoor and snow industries. But 2019 felt different. More and more brands appear to not just be paying lip service to sustainability. Instead, they’re actually doing something meaningful, introducing product that won’t damage to the environment. Case in point: Cooler-maker Igloo rolled out a biodegradable, reusable cooler that aims to eliminate those one-use Styrofoam coolers that are clogging landfills all over the world. The Snow Show also hosted an array of panels and workshops that dialed down on sustainability and environmental issues, such as the “Reduce, Reuse and Repair Workshop” and the “Small Batch Sustainability” panel and “The Current State of Climate Change & How the Outdoor Industry Can Help” discussion. Sustainability is here to stay! 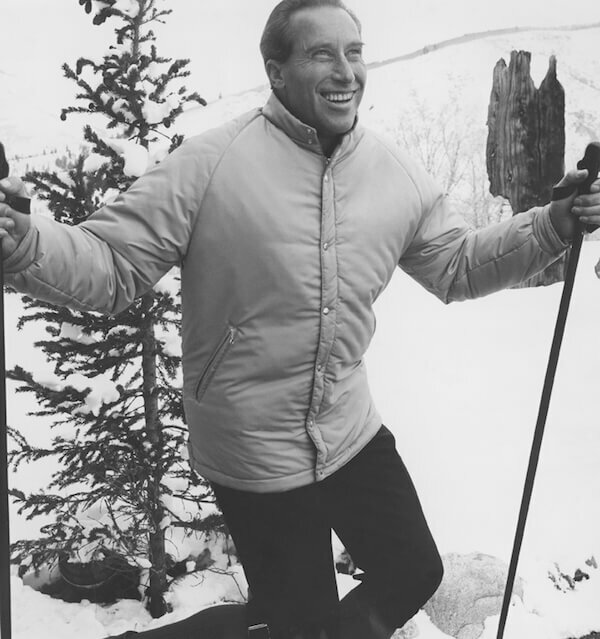 Many brands used to treat women’s outdoor and snow gear and apparel as an afterthought. In many cases, women’s product would simply be slightly altered men’s product — the “pink it & shrink it” approach. That’s all changed. Now, brands are taking the women’s market much more seriously, actually designing with women in mind. It’s a welcome trend, fueled in part by the rise of women athletes who want thoughtfully curated features in their gear and apparel. Obermeyer is an outstanding example. The Aspen, CO-based brand Obermeyer continues enhancing and elevating its women’s collection. They offer a wide variety of technical and fashion forward products from its Fusion to its Resort collections. 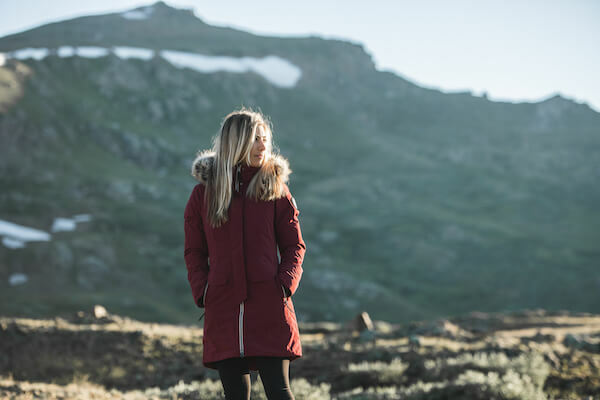 It’s all part of Obermeyer’s mission to give female outdoor lovers high-quality, technical apparel, but with a feminine fit and performance – all at a practical price. OR 2019 saw the introduction of a new voice – literally. Active Interest Media/SNEWS launched the inaugural issue of The Voice during the show, positioning the new magazine as “an independent new outdoor and snowsports trade publication that reflects the strong, diverse opinions and insights of the people of our industry.” In other words, it’s not going to be just another tradeshow daily. Edited by industry vet Kristin Hostetter, it aims to tackle the biggest (and occasionally most controversial) topics. In other media news, trade publisher SGB Media plans to ramp up coverage of the active lifestyle industries in the coming months with bigger, broader and better coverage across all SGB Media properties. This includes SGB Today, SGB Update, SGB Executive and SGBonline.com, which combined reach more than 50,000 daily subscribers.